Rockwatchers out and about. 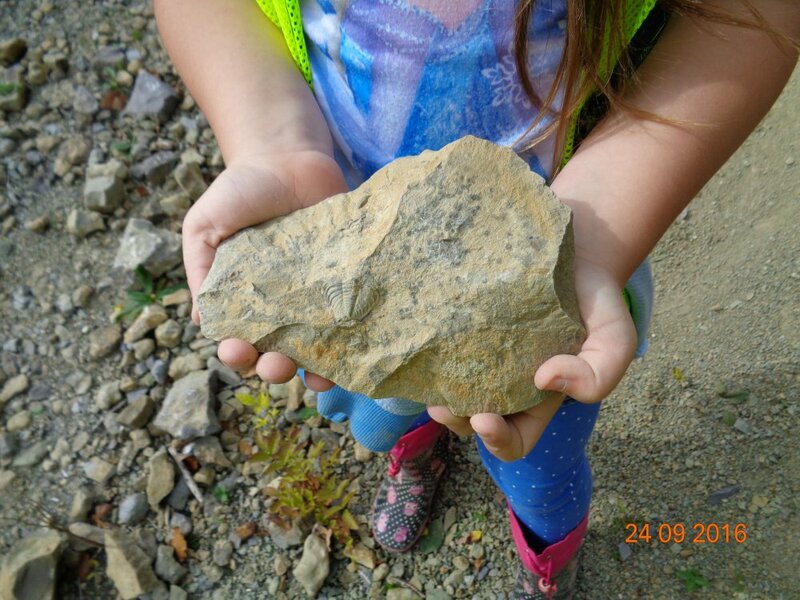 An excited group of new and existing Rockwatch members had a great time exploring the Silurian sediments of Whitman’s Hill Quarry last Saturday. Lots of fossils were found including two superb trilobites and a range of brachiopods and bivalves.